It’s with great sadness that we report James Bond star Sir Roger Moore has passed away in Switzerland this morning at the age of 89. Moore’s family confirmed the news on Twitter, saying he had died after “a short but brave battle with cancer”. Moore was born in Stockwell, London on October 14th, 1927 and went on to study at the Royal Academy of Dramatic Arts [RADA]. In 1972, Moore accepted the offer to star in the role of 007. He first appeared as famous British spy, James Bond in the 1973’s Live and Let Die. 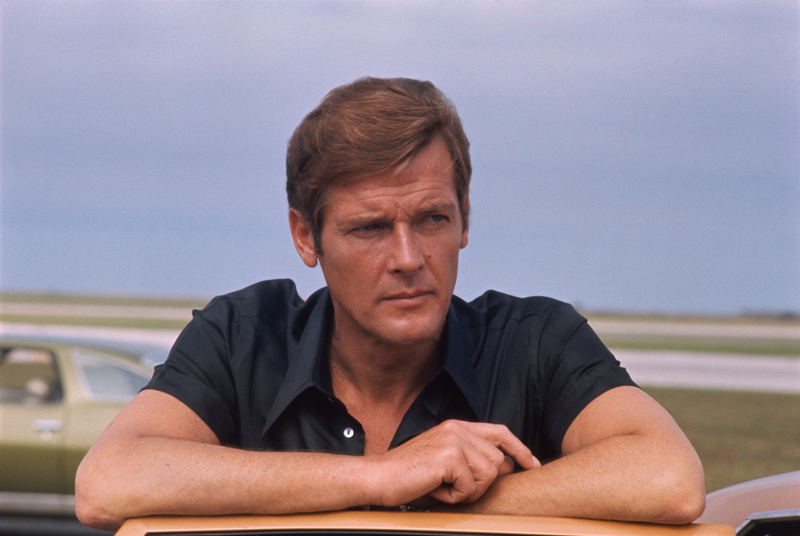 Moore held the role of Bond from 1972-1985, going on to star in other Bond films including The Man with the Golden Gun as well as The Spy Who Loved Me. Moore was also dedicated to his work for UNICEF after being introduced to the charity by the late Audrey Hepburn. He became a Goodwill Ambassador in 1991 and was perhaps known as much for his work for children’s rights as for his iconic film role. "We know our own love and admiration will be magnified many times over, across the world, by people who knew him for his films, his television shows and his passionate work for UNICEF which he considered to be his greatest achievement." Friends and fans of the actor took to Twitter to send their condolences and share their favorite memories of the actor. Goodnight Mr Bond. What an impact he made on my life. "Thank you Pops for being you, and for being so very special to so many people. Our thoughts must now turn to supporting Kristina at this difficult time, and in accordance with our father's wishes there will be a private funeral in Monaco." We’re sending so much love to the family, friends, and fans of Sir Roger Moore during this time of great loss.